Guest: Louisa Oakley Green What an excellent show we have for everyone this week on “The Malliard Report”. Once more our host Jim Malliard proves once more why his show is the... 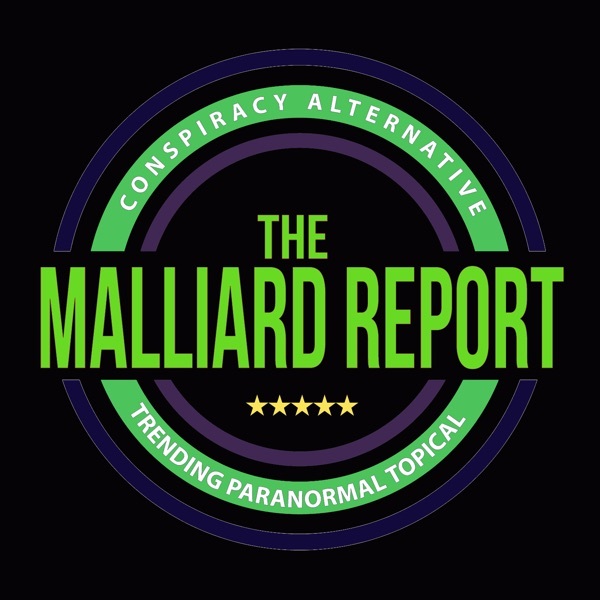 The post Louisa Oakley Green – Paranormal – Psychic Author appeared first on The Malliard Report.